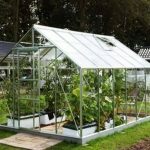 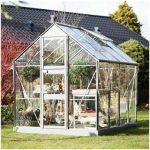 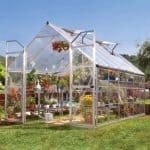 This is a completely unique greenhouse, which affords you the potential to grow plants that are not normally available in this climate. 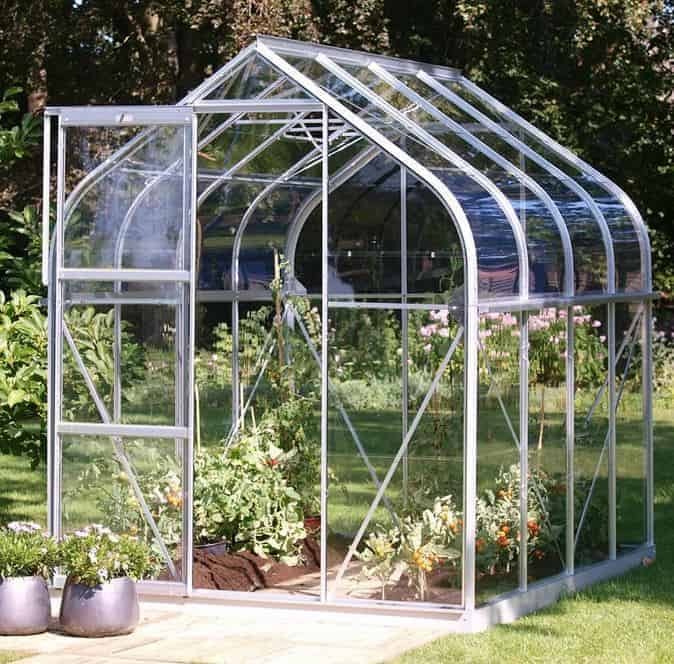 The first key feature of the greenhouse is the fact that the frame has been constructed from anodised aluminium. 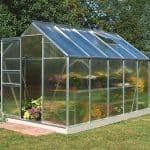 This makes it particularly durable and tough, no matter what the weather conditions are. 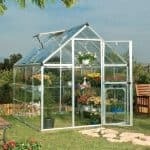 There are two options when it comes to glazing, which means that you can choose between horticultural glazing and special toughened glazing. 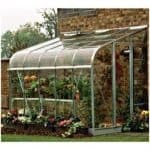 Either way, you have a greenhouse that is perfect for those more exotic plants that you may fancy growing.